Dr. Rabin completed his residency at the Harvard Medical School, Massachusetts Eye & Ear Infirmary. 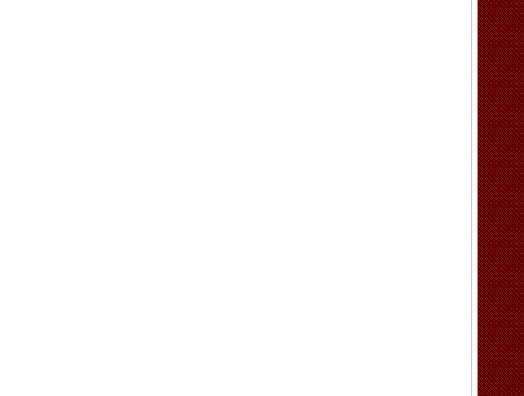 He is board certified in Ophthalmology by the American Board of Ophthalmology. He specializes in the diagnosis and treatment of eye diseases, most of which can be treated if detected early. Dr. Rabin is expert in the management and treatment of cataracts, glaucoma, acular degeneration, and diabetic retinopathy. 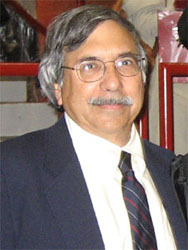 Dr. Rabin has practiced ophthalmology in San Francisco since 1984 at CPMC, Mount Zion, St. Mary’s, and St. Luke’s Hospitals. During this period, Dr. Rabin performed thousands of lasers and surgical procedures helping to restore the vision of many thankful patients. 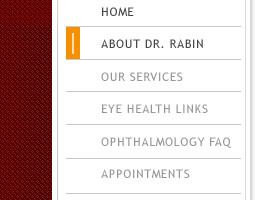 Dr. Rabin is the only ophthalmologist in Mill Valley. An Eye M.D. is an ophthalmologist, a medical doctor who specializes in eye and vision care. Eye M.D.s are specially trained to perform the full spectrum of eye care, from prescribing glasses and contact lenses to complex and delicate eye surgery. Click Here to Read the Ophthalmology FAQ.